This Smiths lock will add the finishing touch to your cockpit. Very popular with the British sports and luxury cars of the 50s and 60s. Made in England. Smiths fuel gauge sender . 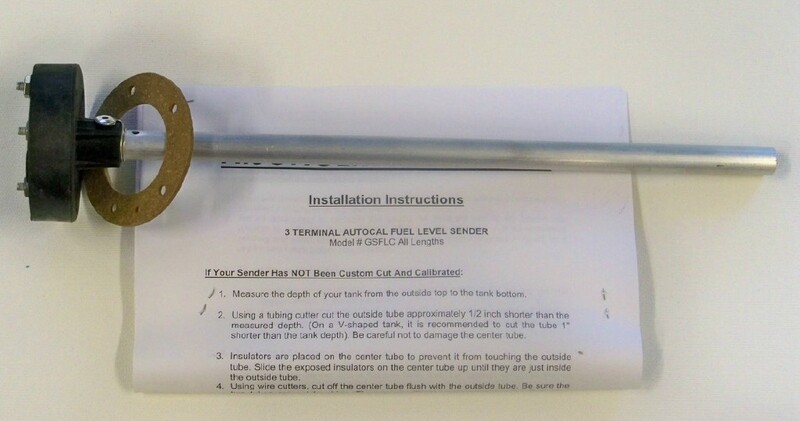 Tube is 12 inches in length and can be cut to suit your gas tank (longer tube versions are available if required) The ohm range of the sender is 0 - 90 ohms and it is compatible with the fuel level gauge as supplied in the 7 instrument set elsewhere in this section. 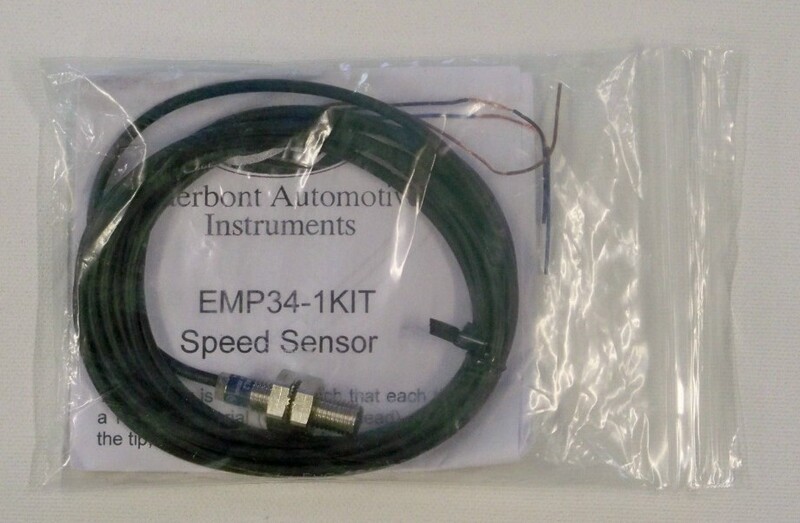 Smiths Speedometer sensor. For us with Smiths Electronic speedometer. You may not need this if you have a later transmission which has a sensor built in. Smiths speedometer counter clockwise 180 MPH mechanical. for the original 60s cable driver speedometer this is the correct unit. 4 inch diameter complete with authentic chrome bezel. Please note requires reverser - available elsewhere in this category.